Last Sunday morning yours truly visited Crowne Plaza Today Gurgaon for an exciting and fun event . 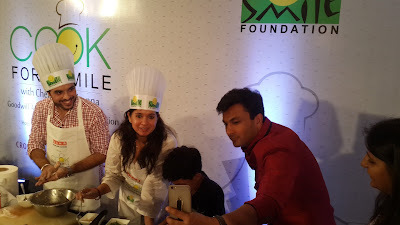 Celebrity chef Vikas Khanna was hosting a cook off for a cause. The event was organized by Smile Foundation, this being the 3rd edition of this unique event- “Cook for a Smile”- which was to support the foundation’s “nutrition for education” campaign. 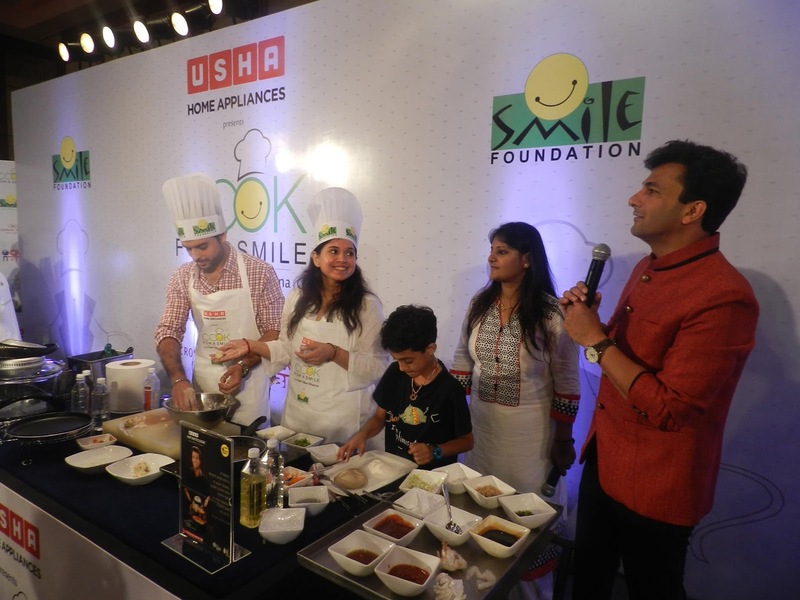 The event was held in collaboration with Crowne Plaza Today Gurgaon, USHA Home Appliances and CNN IBN. 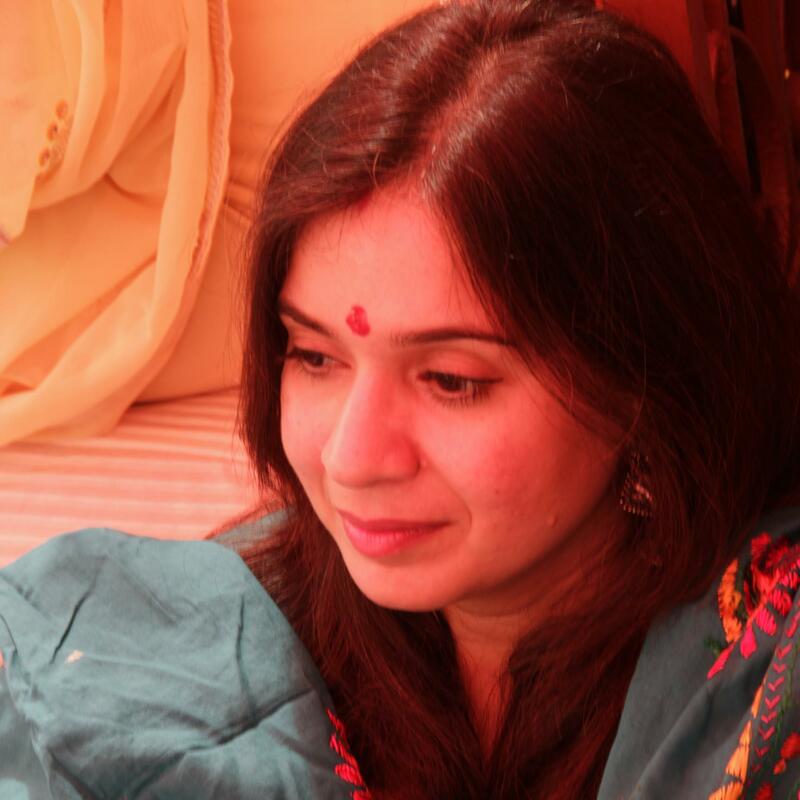 The campaign helps children and their families through education, livelihood, healthcare and women empowerment. The theme of the event was a cook-off between teams constituting CEOs helped by underprivileged children. The event showcased 10 CEOs from varied fields, among them were Mr. Shriram of Usha Shriram, Mr. Sameer Grover of crown it, Saurabh Kochhar of foodpanda and Greg Moran from zoom car. I and a friend decided to participate too and dished up some dry Manchurian which was savoured by everyone and was the first dish to be polished off the plate. This was fundraising with an enjoyable facet where CEO’s cooked and laid out their dishes to be tasted by the judges. The afternoon ended with a sumptuous lunch hosted by Café G which was just perfect. Vikas as usual was the star of the event and impressed one and all by his gift of the gab, easy conversations, great sense of humour and admirable humility.